Murray Karl is a Director and a member of the Business Management team, serving as an accounting manager for the forestry and agriculture business. He is based in Rotorua. 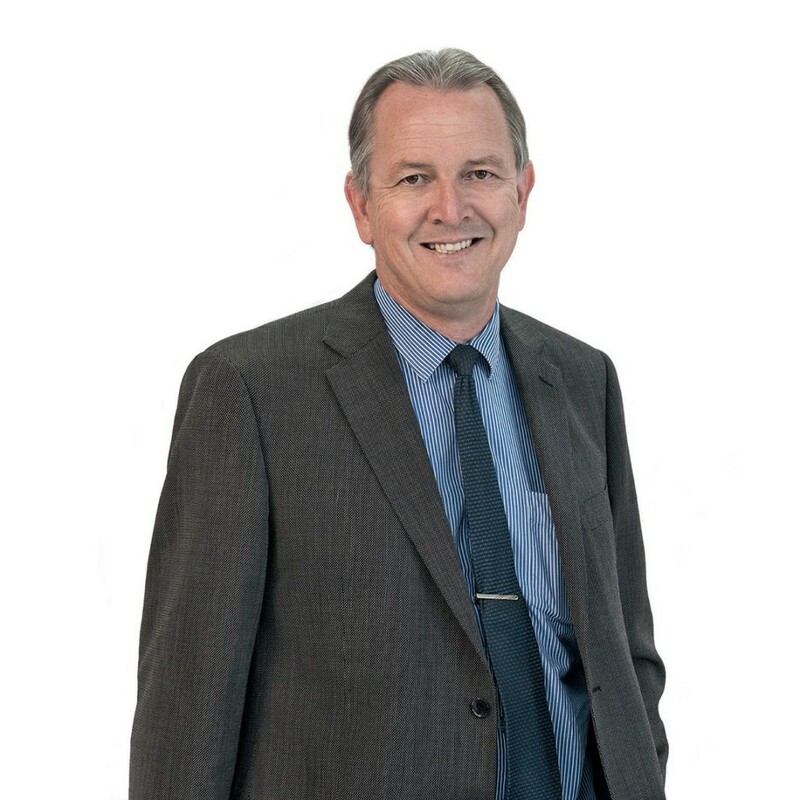 Mr. Karl is responsible for the financial reporting and tax management of forestry and agribusiness investments in New Zealand and Australia. Prior to joining TRG in December 2017, Mr. Karl he was an accounting manager for GMO Renewable Resources, LLC (GMORR), which was acquired by TRG. Before joining GMORR in 2006, Mr. Karl was an accountant for a transport operator involved in the forest/wood processing industry and has nine years of experience in accounting/audit for manufacturing, educational and government entities. Mr. Karl earned his Bachelor of Management Studies from the University of Waikato, New Zealand. He is also a qualified Chartered Accountant of Chartered Accountants Australia and New Zealand.